Most women have experienced discomforts during their period. The symptoms may vary, and the most common one is feeling bloated. Hormonal changes of this stage can cause increased water retention, leading to the bloating feeling. Usually women report a weight increment of two to four pounds during period caused by water retention. There are something that you can do to help reduce period bloating. Lean protein sources like lean beef, chicken, fish (especially salmon) and other seafood can help you reduce the bloating. Foods like bananas, avocado, spinach, mushrooms and cantaloupe are highly rich in potassium which helps reduce the amount of retained water in the body. 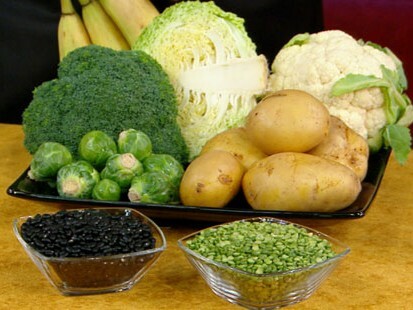 Foods like cabbage, cauliflower, broccoli, beans, Brussels sprouts and dairy tend to cause an excess of gas, hence making you feel even more bloated than usual and in some cases causing more period cramps. How to reduce period bloating? Try working out. Working out during your period or the days previous to it may not seem the best thing to do, but it has been demonstrated that doing soft exercises like yoga during this stage can actually relieve the bloating. Besides, the endorphins that your body releases during exercise will also improve your emotional state and give you more energy overall. Even though it may seem contradictory to drink more water when you feel bloated, this will actually have a diuretic effect on your body, making you eliminate all the retained liquids while keeping you hydrated at the same time. 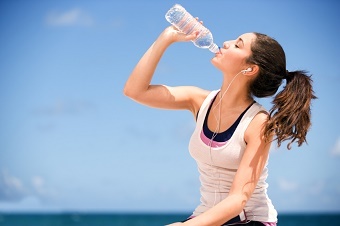 Drink at least 2 liters of water per day and avoid sugary beverages like soda or alcohol. 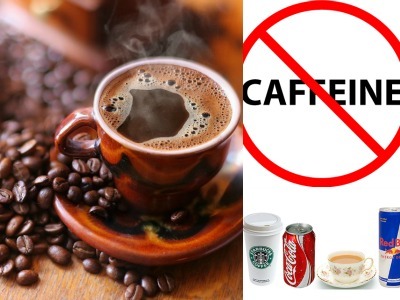 Caffeine has a direct effect on your smooth muscles which are located in your intestines and uterus. Drinking caffeine can make them contract more frequently, causing period cramps and a bloated feeling. 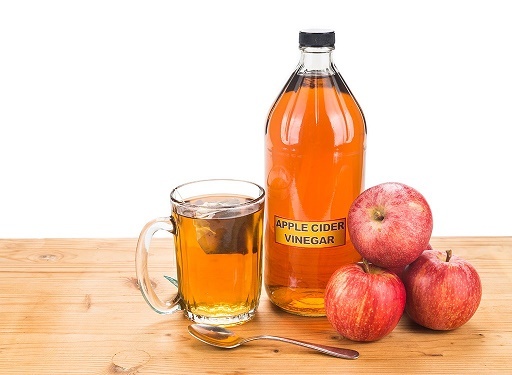 Drink at least two spoons of pure apple cider vinegar per day, one in the morning and one before lunch. If you like it then you can double up the dose. This will help you digest the food easily. Choose an organic brand, and it will look darker and has sediments inside the bottle. Primrose oil is known for its capacity to decrease prostaglandin levels which can cause bloating during your period. How to reduce period bloating by primrose oil? 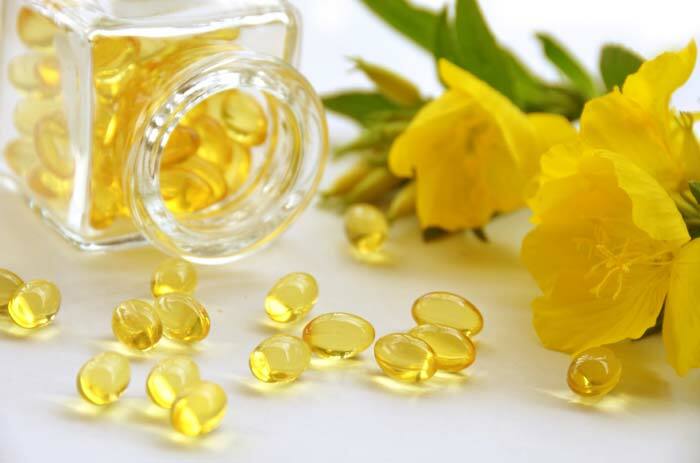 You can find tablets of primrose oil in any health store, and taking 8 of them per day is recommended. 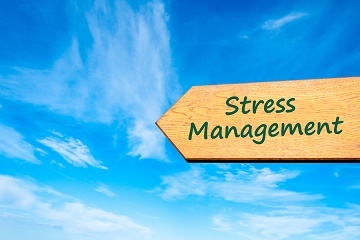 Controlling your stress levels can help you with various discomforts during your period. It will improve your mood, reduce the intensity and duration of your period cramps and relieve the bloating feeling. Try yoga, meditation or breathing exercises or you can just relax on your couch and listen to your favorite music. Foods like almonds, figs and squids are some of the richest sources of calcium. Pumpkin seeds, fish, avocados and bananas are the ones with higher magnesium content. Make sure to ingest enough of these foods to help reduce bloating. You can also take calcium and magnesium tablets or capsules. 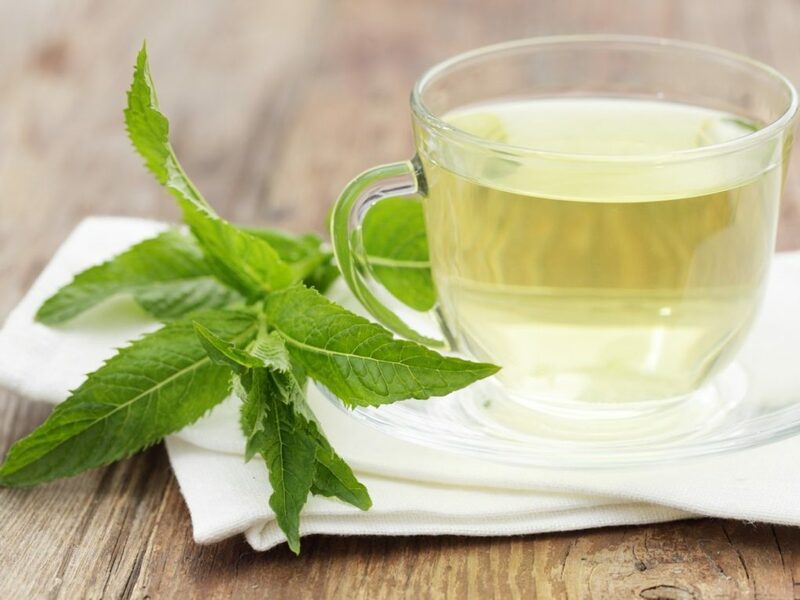 Peppermint is widely known for its properties to relieve pain and reduce bloating because of the diuretic effect it has on the body. Besides, drinking a hot beverage will help you relax, and thus decrease your stress level. 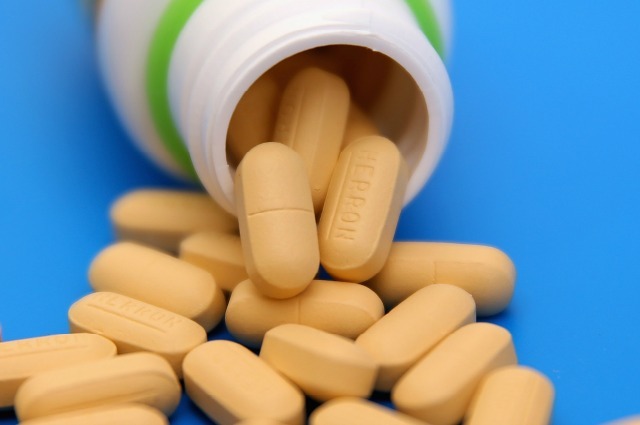 Period relief pills usually have anti-inflammatory and diuretic effects. 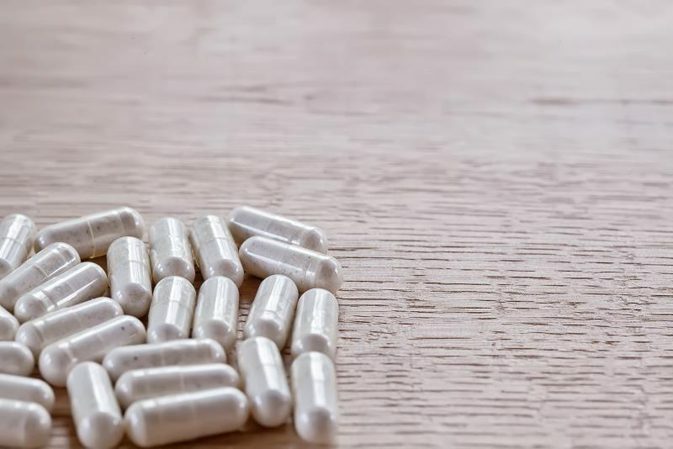 These medications will make your body excrete the water excess and relieve any existing pain, helping with both menstrual cramps and bloating. 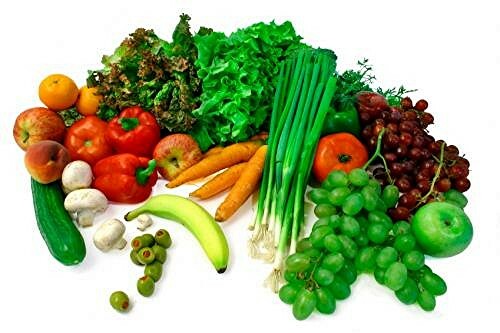 Some natural diuretics are celery, grapes, watermelon, cantaloupe, green tea, coconut water, cucumber and pineapple. 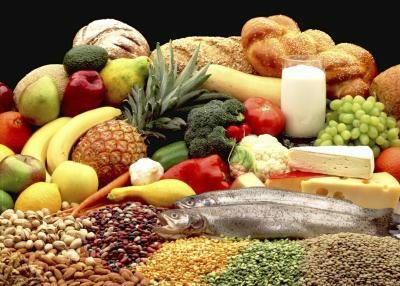 Any of these foods can help you excrete the excess of liquids in your body. 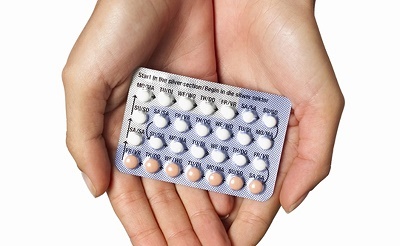 One of the best ways to effectively control your PMS symptoms is through birth control pills because they will regulate your hormones when taken as instructed and in a regular manner. You need to talk with your doctor in order to find out which one is the best option for you. How to reduce period bloating? If you have tried all these recommendations and still continue to feel bloated, then you need to seek medical advice to rule out any hormonal imbalance or medical condition. After a physical exam and kidney function evaluation, your doctor may prescribe you low doses of diuretic to help you excrete the excess of water.